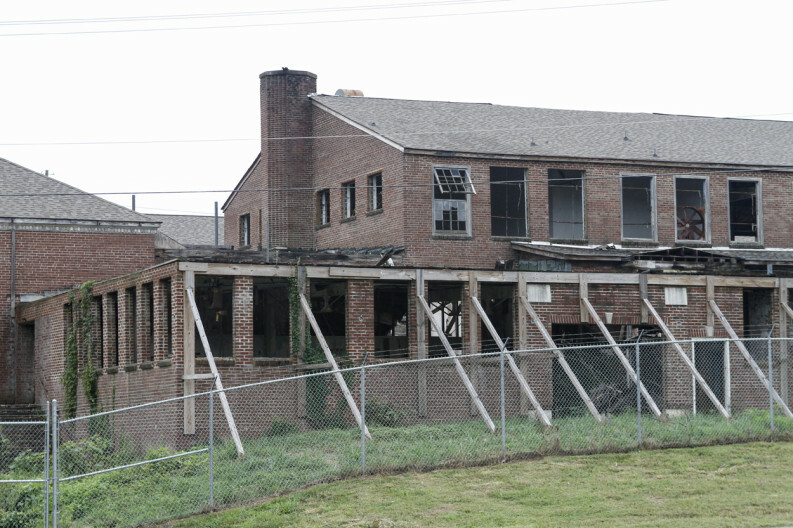 A new plan from the city of Knoxville aims to repurpose and resuscitate the Old South High School building, breathing new life into the badly dilapidated South Knoxville property that’s been vacant for decades. City officials are hoping to attract a buyer with a vision and the will to transform the 42,000-square-foot structure at 953 E. Moody Ave., but exactly what becomes of the property remains to be seen. It’s up to a private developer to pitch a proposal that can earn support from city planners, City Council members, and the community. 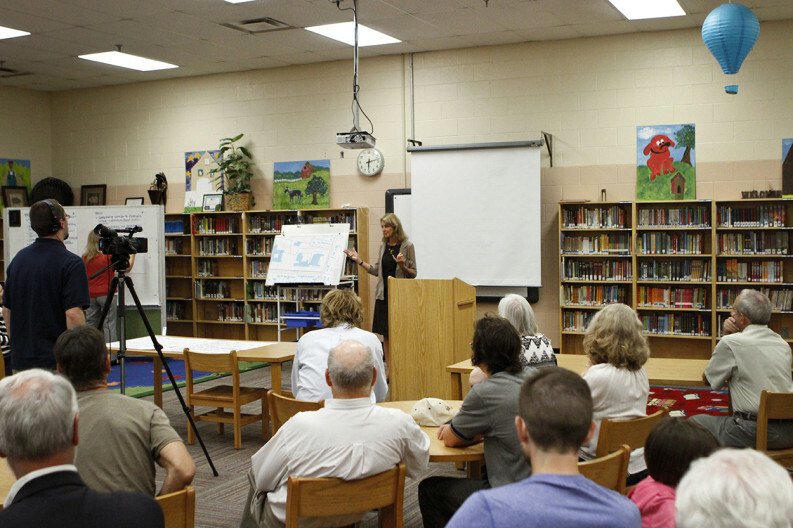 More than two dozen people—mostly folks from the neighborhood and a handful of developers—came out to Dogwood Elementary School last week to hear about the city’s plans and offer ideas for the future of the property. Most locals just want to see it put to use again after nearly 25 years sitting dormant, but opinions vary on what might be best for the community. Ideas ranged from artist studios and dorm rooms to senior apartments and reopening the building again as a high school. Over the years the roof on the old schoolhouse has deteriorated, letting in water and damaging its interior. The city spent about $30,000 some years ago to brace up a rear wall in danger of collapse. 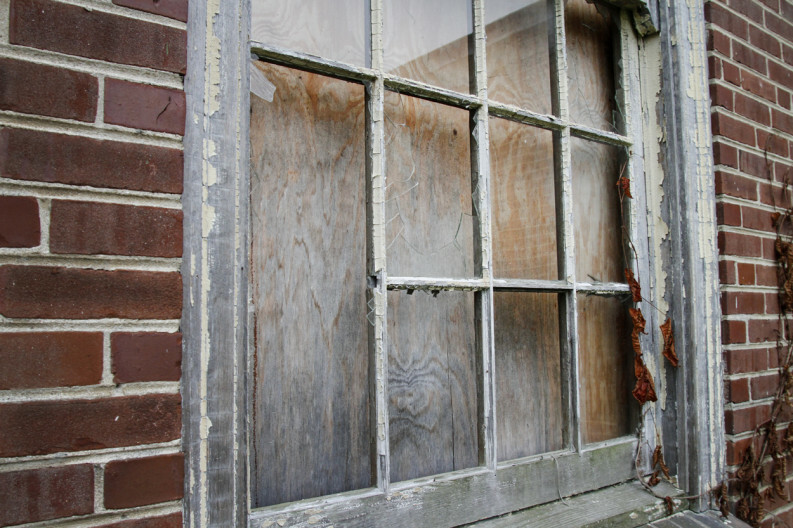 The u-shape building, now mostly boarded up, is lined with busted windows and shattered glass. But there is still hope. 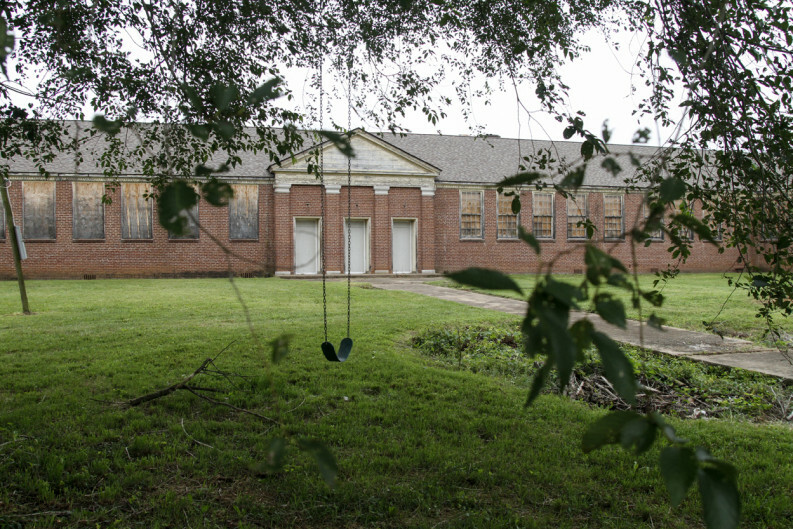 Other old schools around Knoxville have found a second wind with a variety of different uses, mostly residential. Back in the 1980s, Park Junior High, located on the east side of Knoxville, was revamped into upscale condos and has been occupied ever since. The former Oakwood Elementary School in Old North Knoxville is now set to open as a 63-apartment assisted-living facility with an Alzheimer’s wing. “I’d love to see (the building) used for something to benefit the community instead of just going to waste,” says Kelley DeLuca, a nearby resident and president of the Lindbergh Forest Neighborhood Association. That could include mixed-use housing or possibly other family-oriented development, she says. The city has no plans to develop the property itself, nor does it have a budget for it, says Knoxville Community Development Director Becky Wade. Instead, it’s looking to sell the property to someone through a request for proposals process and let him or her deal with it. At least one developer already has an eye on the space. Knoxville-based Dover Development Corporation, owned by Rick Dover, is considering the property for the potential future home of a senior residential complex, spokesperson Mike Cohen says. 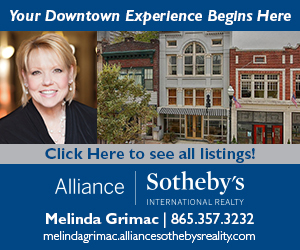 The company already has two similar projects underway, preparing to open Oakwood Senior Living in the Oakwood Elementary building and working to convert the Historic Knoxville High School building on East Fifth Avenue into 75 senior apartments. The city hasn’t received any formal bids for the Old South High property yet, and it will likely be several more months before it starts soliciting RFPs, Wade says. Before then it’s looking to clear some bureaucratic hurdles and make the property more marketable. Officials are hoping to replot some adjacent parcels to make more room for parking and also acquire a needed variance since the building shares a corner with the Sarah Simpson Professional Development Technology Center. It was a drive-by encounter that landed the property in the hands of former owner Bahman Kasraei. He happened to be motoring past in 2008 when Knox County was auctioning the lot and decided to jump in on the action. He bought the property with a winning bid of $117,700. He had vague plans of turning it into condominiums, he told the News Sentinel at the time, but those ambitions never came together. 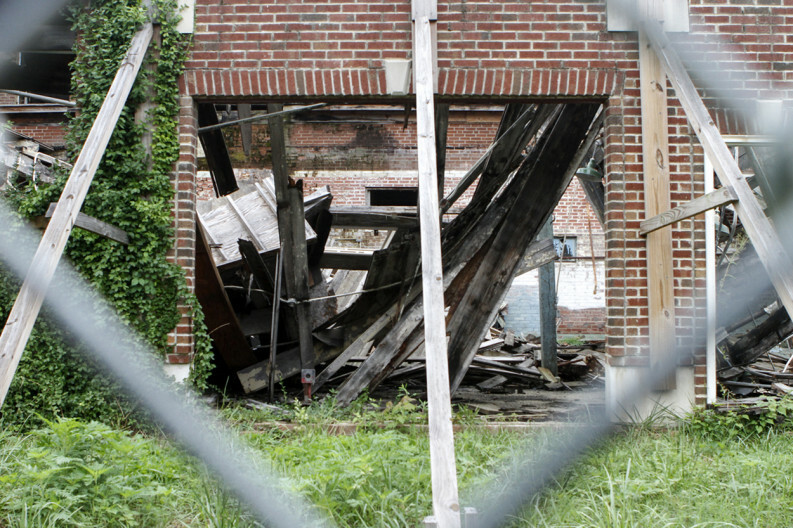 In 2011, Kasraei was on the cusp of taking a wrecking ball to the old building when City Council voted to place a historic easement over the property to save it. Then, in 2014, the city determined the property blighted and started steps toward gaining ownership. It paid Kasraei $189,000 for the building this April. Designed by local architect Charles Barber, the neoclassical building first opened in 1937 as a junior high school, then served as a senior high school for almost 40 years. 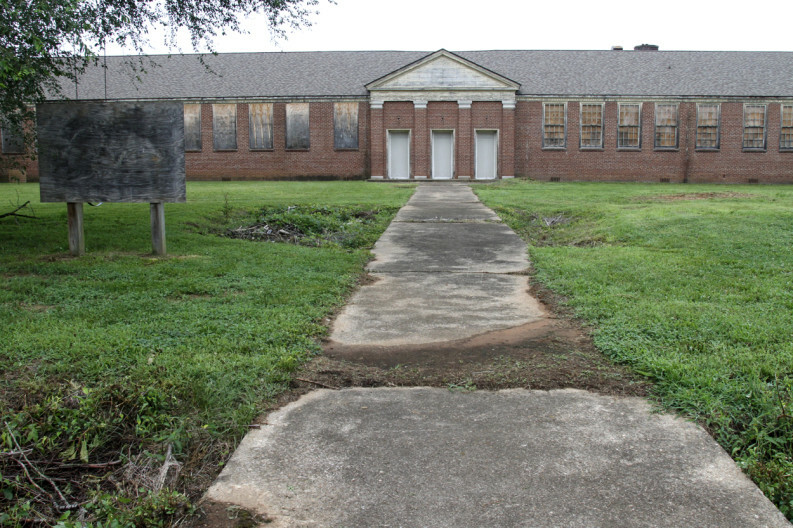 The last high school class graduated in 1976, and it was used by Knox County Schools for storage until being surplused to the county in 2004, according to a report by the Knoxville Historic Zoning Commission. Knox County found an interested buyer in Leigh Burch, who about a decade ago proposed paying $100 for the building and retrofitting it for 26 residential condominiums, a $3 million project. 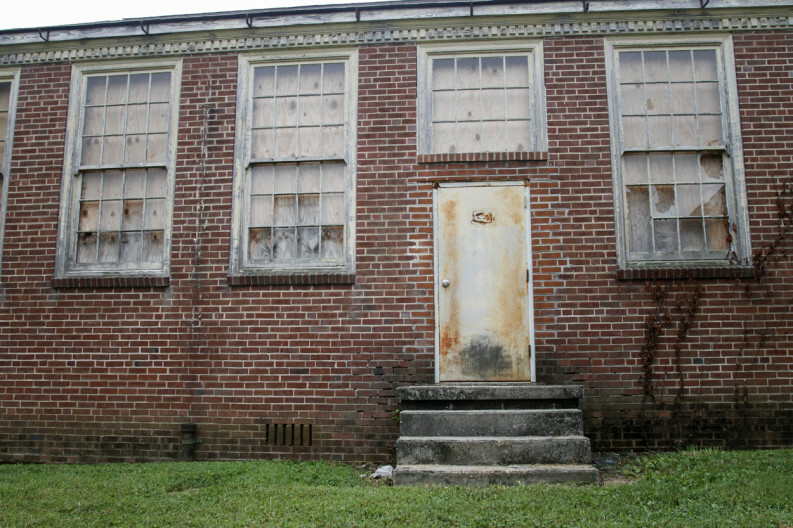 Former county commissioner Paul Pinkston, who represented the district at the time, led staunch opposition to that bid, thinking the county could get more money for the old schoolhouse. It has sat vacant ever since. The city now hopes to preserve many of the building’s historic hallmarks, but it’s not looking to recoup the tax dollars that went toward its purchase, Wade says. More important is finding a use for it. How long that might take largely depends on the proposals submitted by the people with money to redevelop it. If all goes well, RFPs will be accepted in the fall and the sale could be finalized before year’s end. If a proposal is accepted by city officials it will go before the City Council for final consideration. Corrected: A previous version of the story identified the owner of Dover Development as Roger Dover; his correct name is Rick. Former Mercury staff reporter Clay Duda has covered gangs in New York, housing busts in Atlanta, and wildfires in Northern California. And lots of stuff about Knoxville.